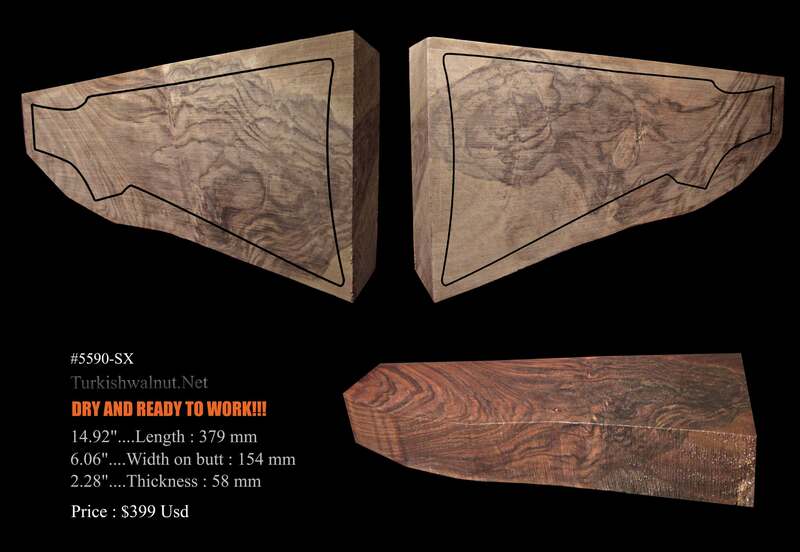 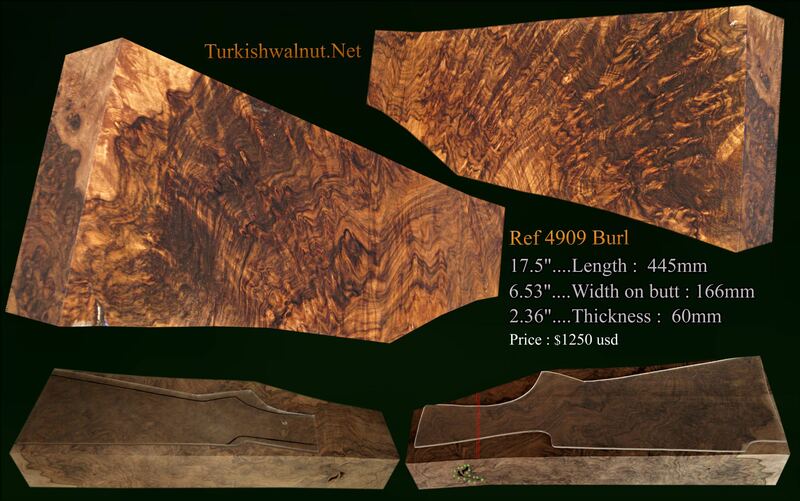 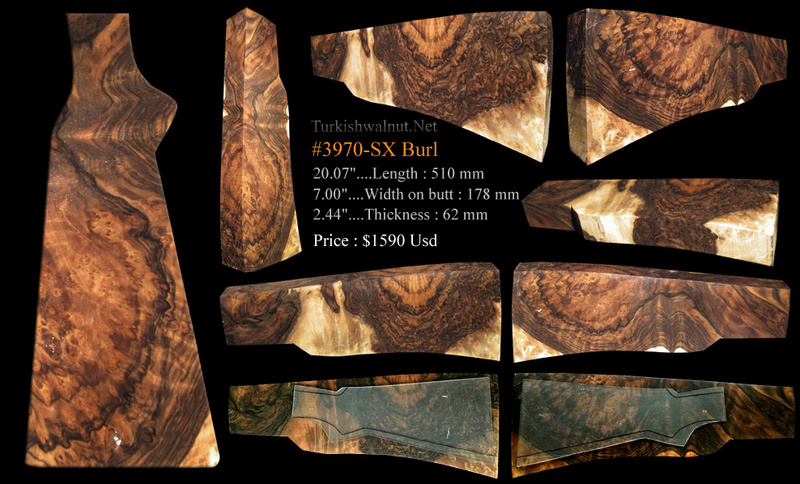 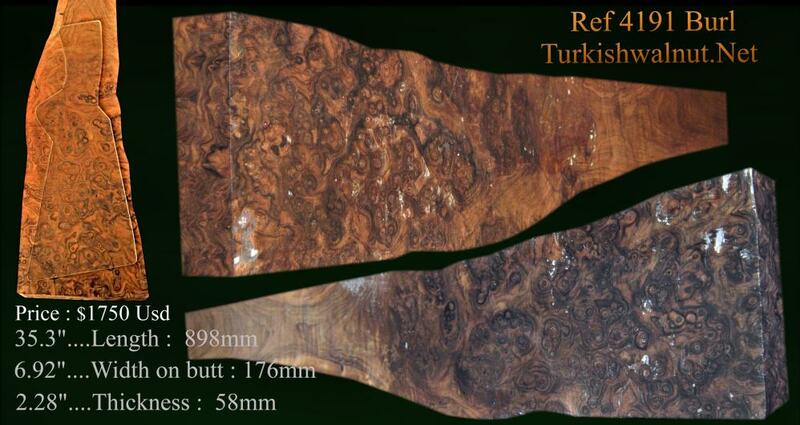 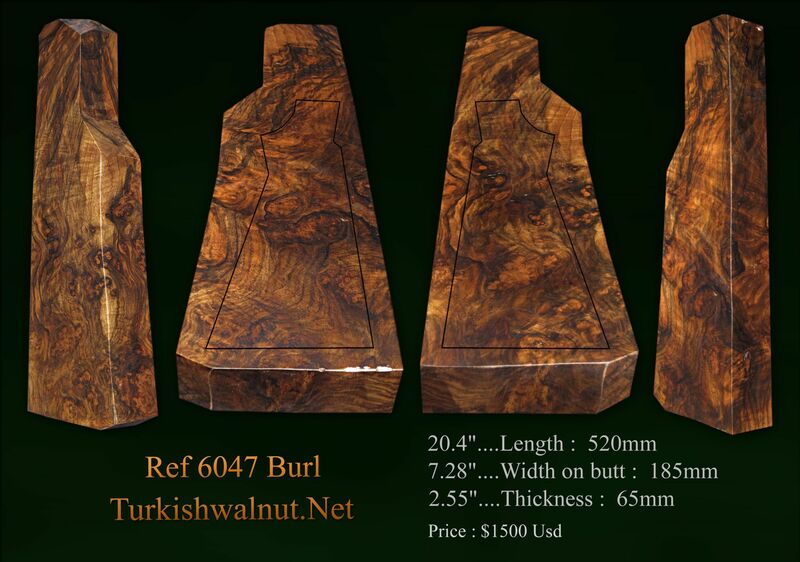 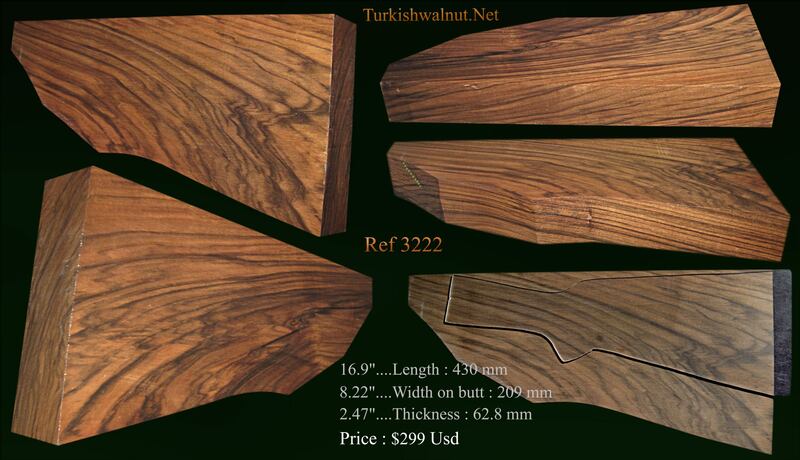 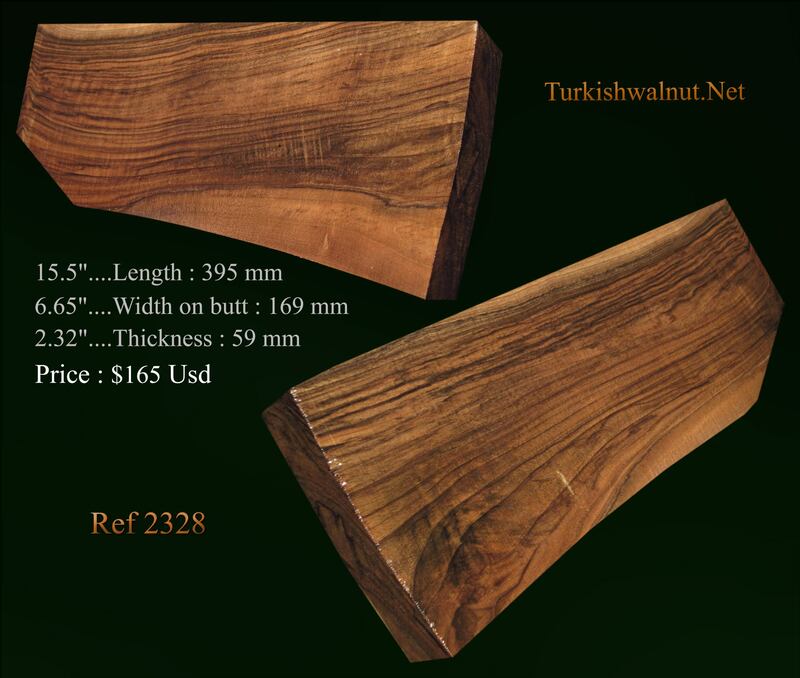 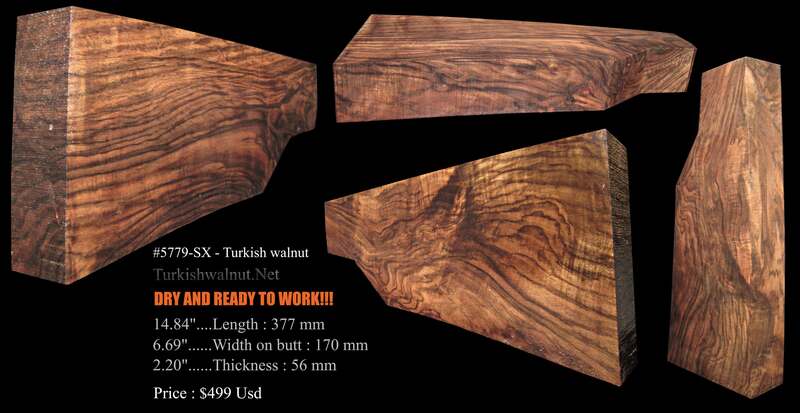 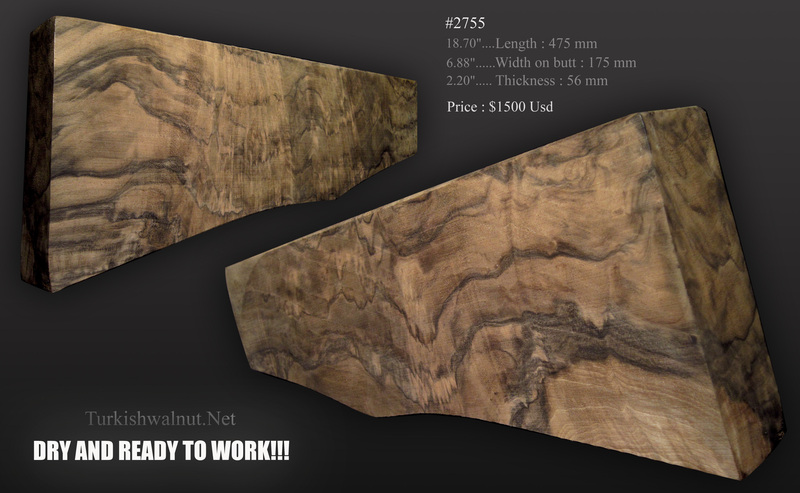 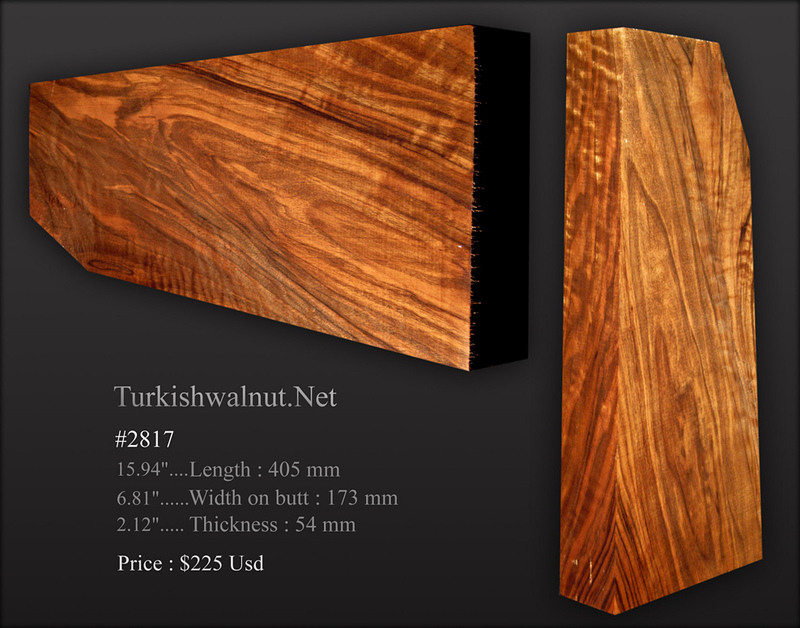 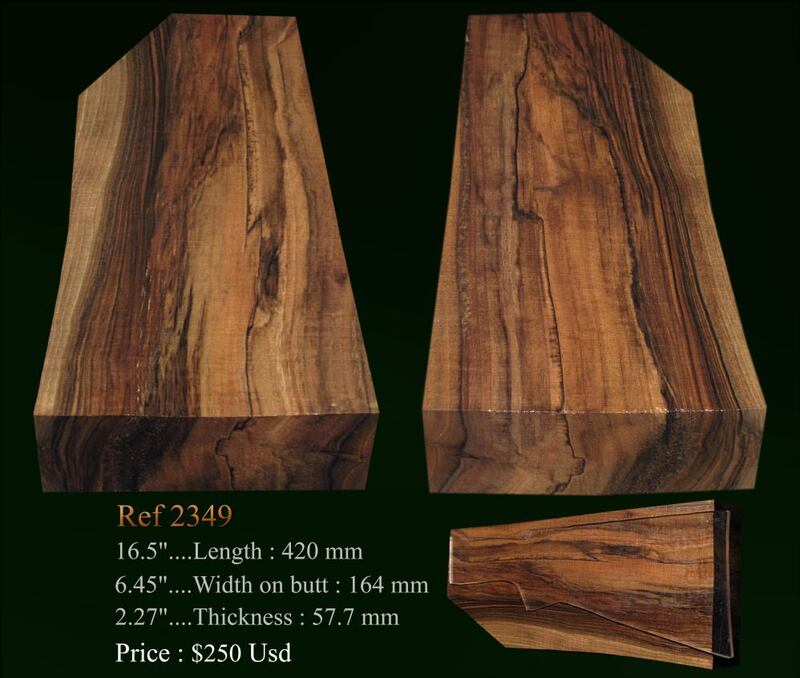 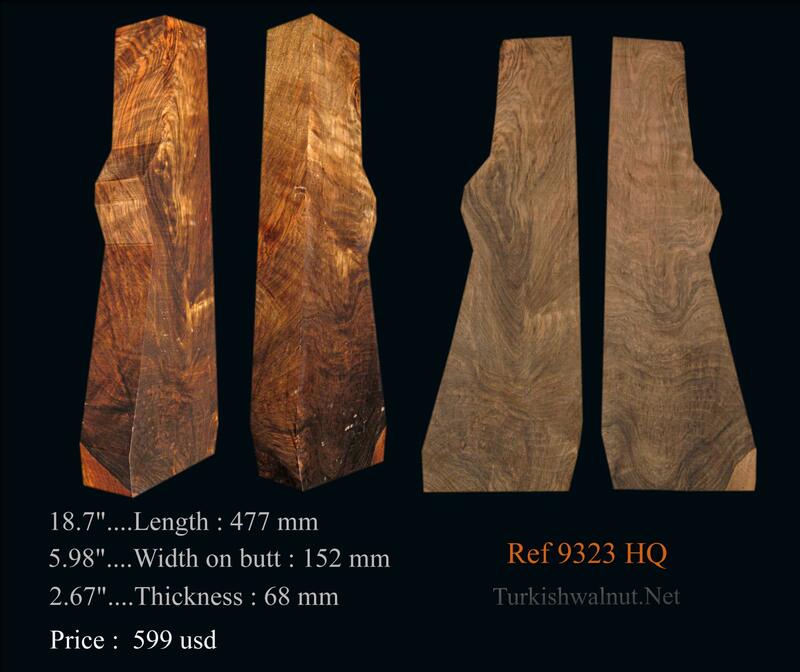 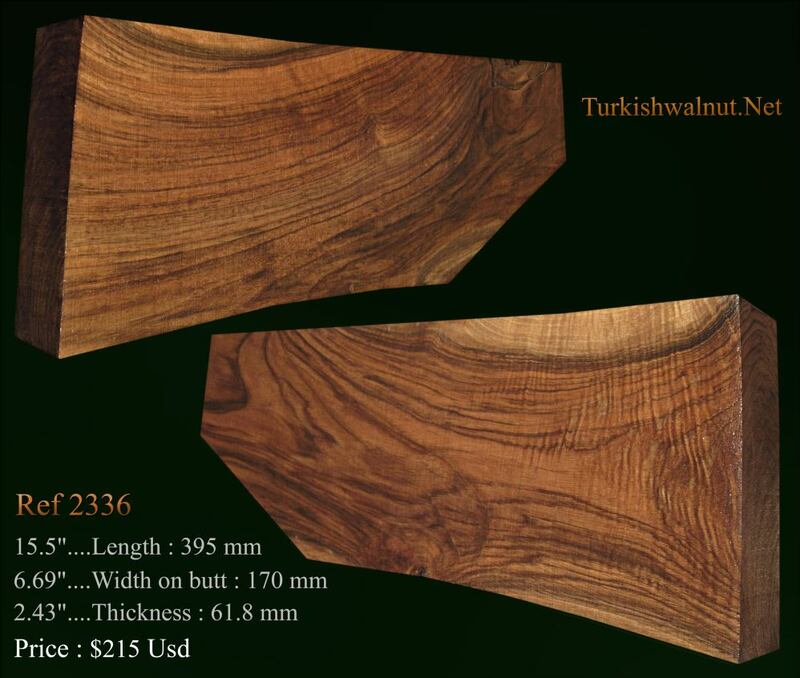 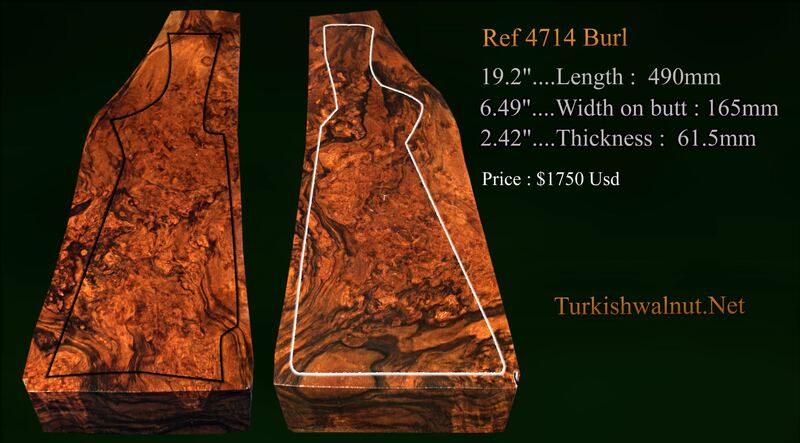 NEW DRY Turkish walnut Semi Auto blanks added!!! 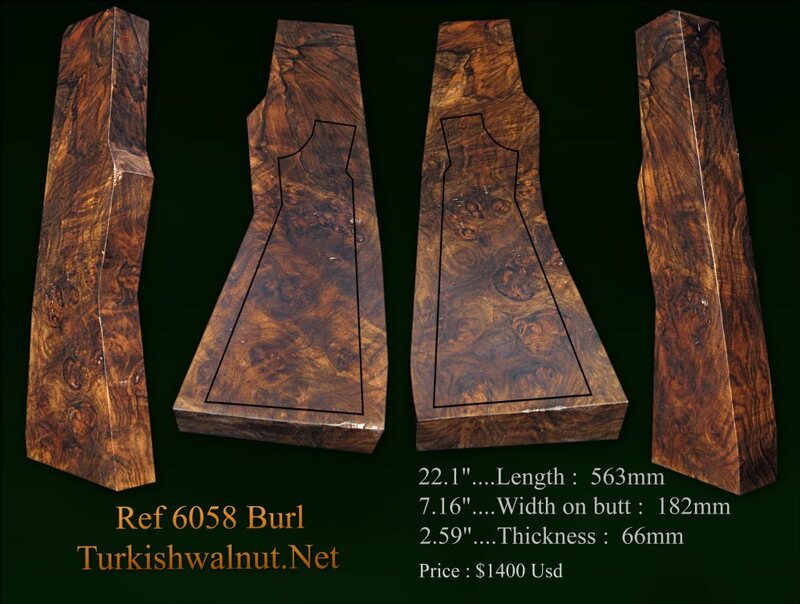 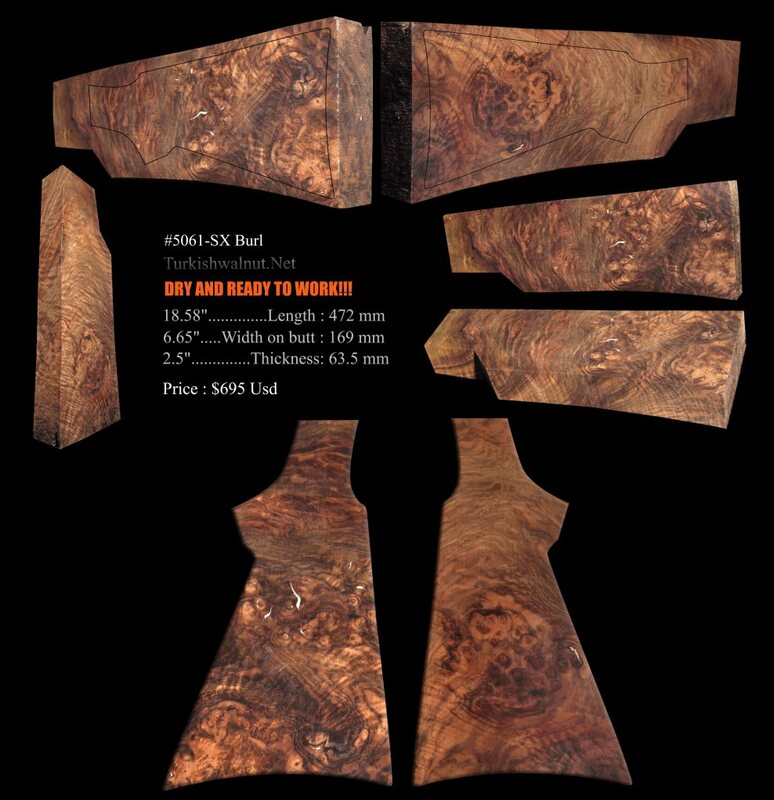 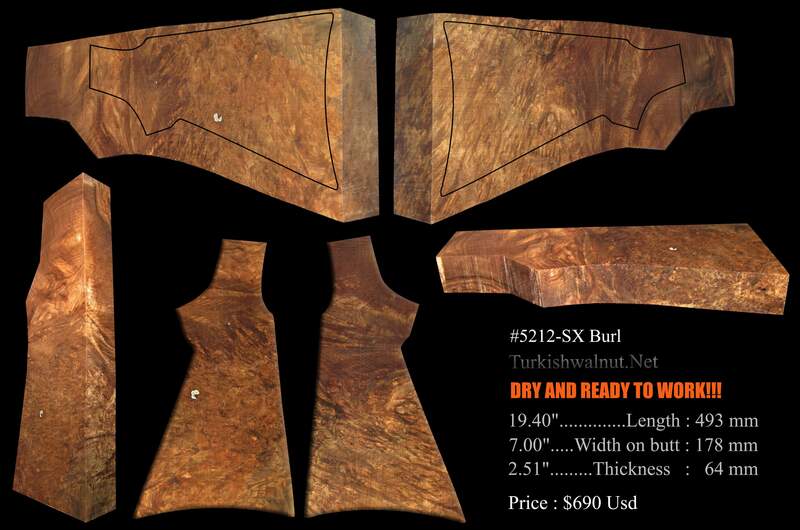 Ref 4191 Burl is only usable for 14 inch pump & automatic shotgun stock. 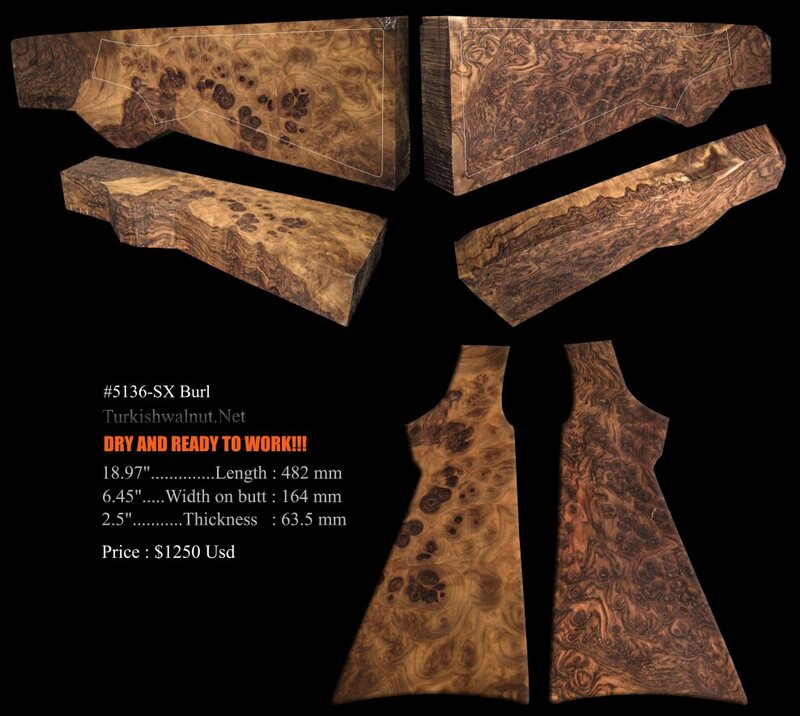 Ref 4714 Burl is only usable for 14 inch pump & automatic shotgun stock.
. Each Pump & Auto blank comes with a matching forend blank.